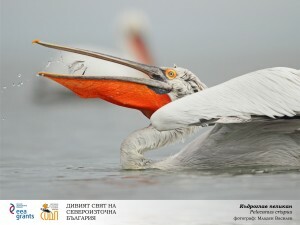 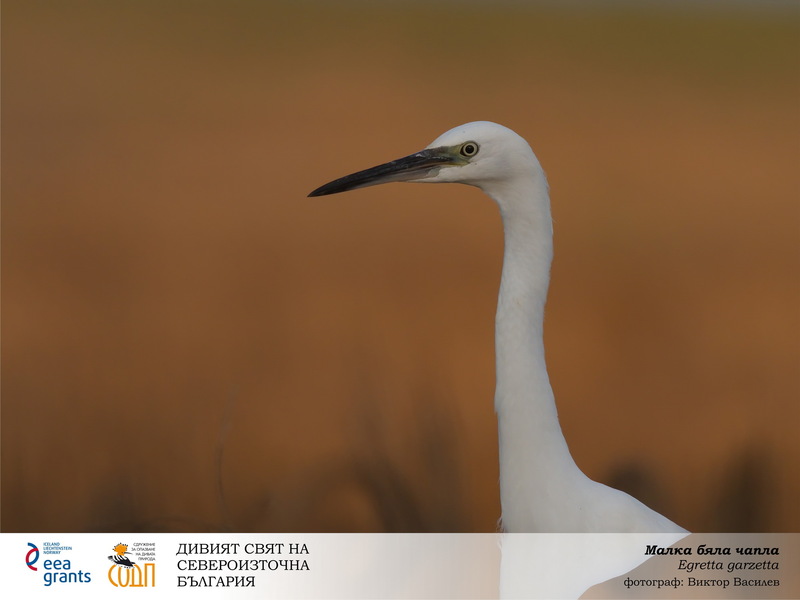 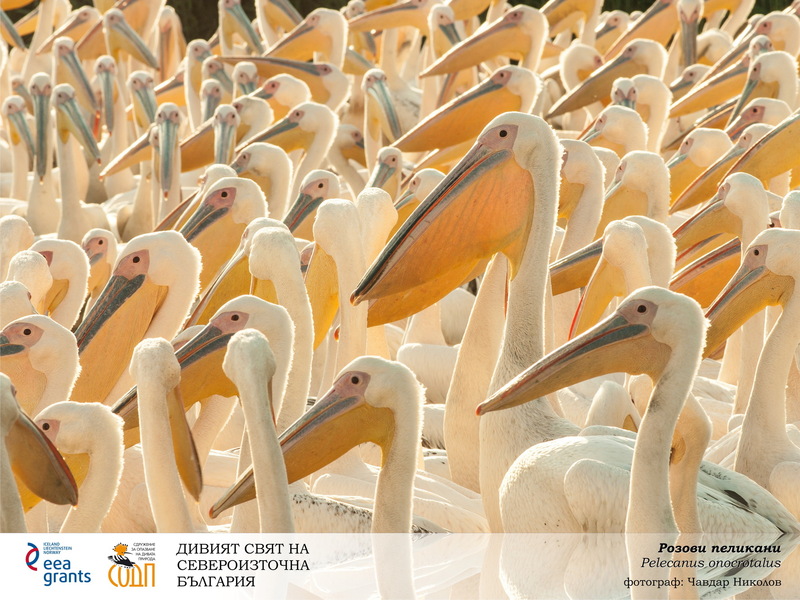 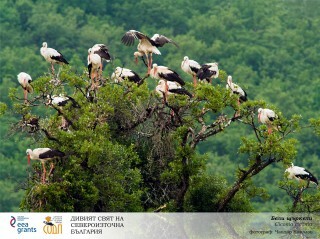 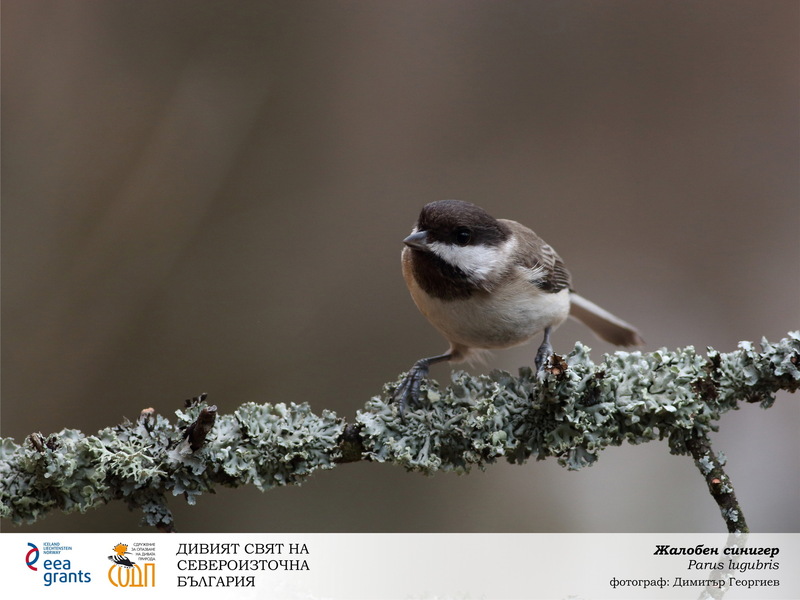 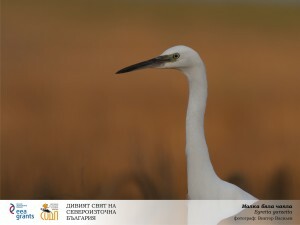 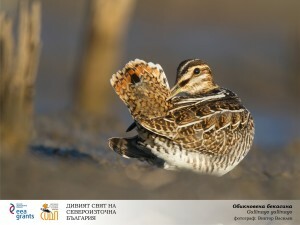 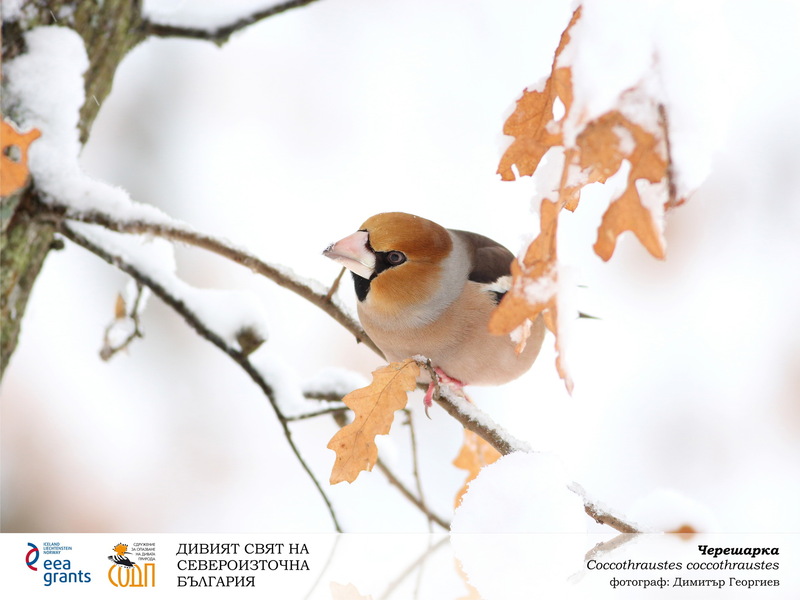 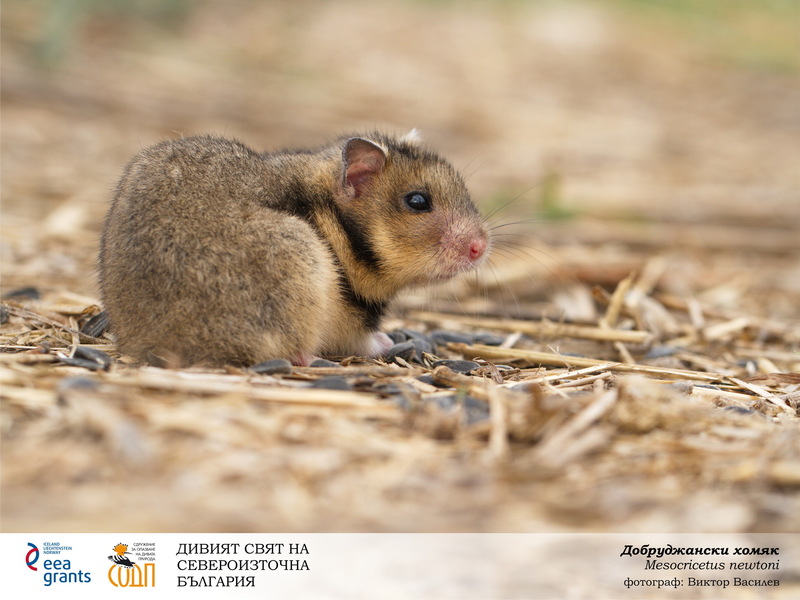 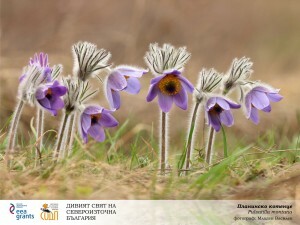 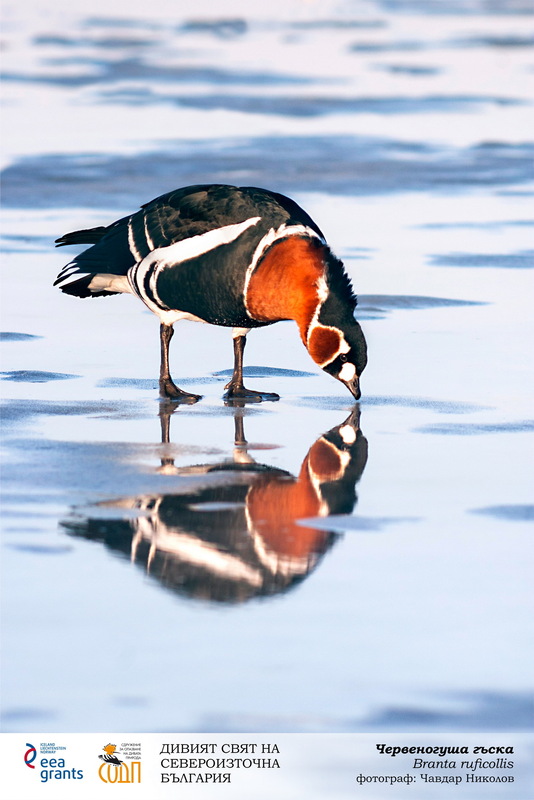 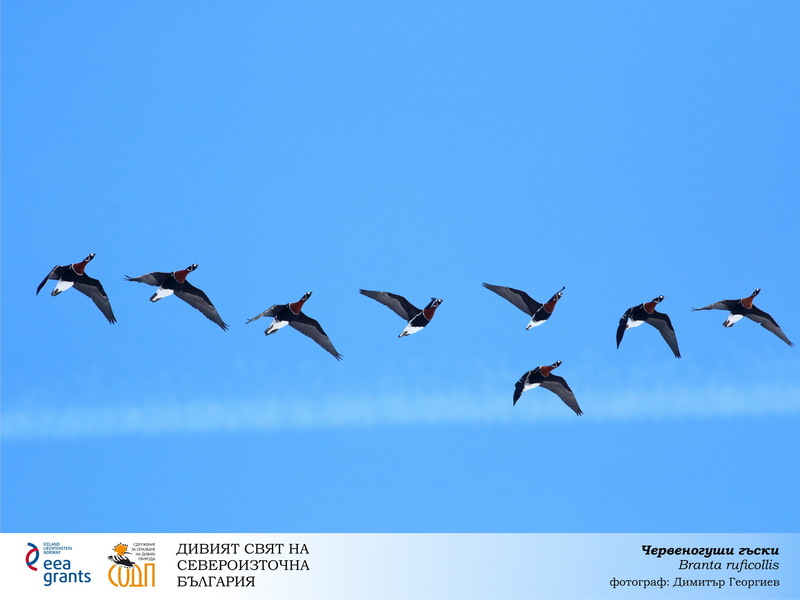 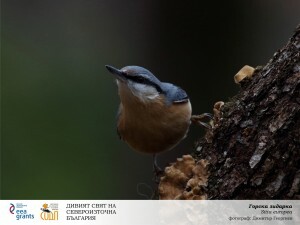 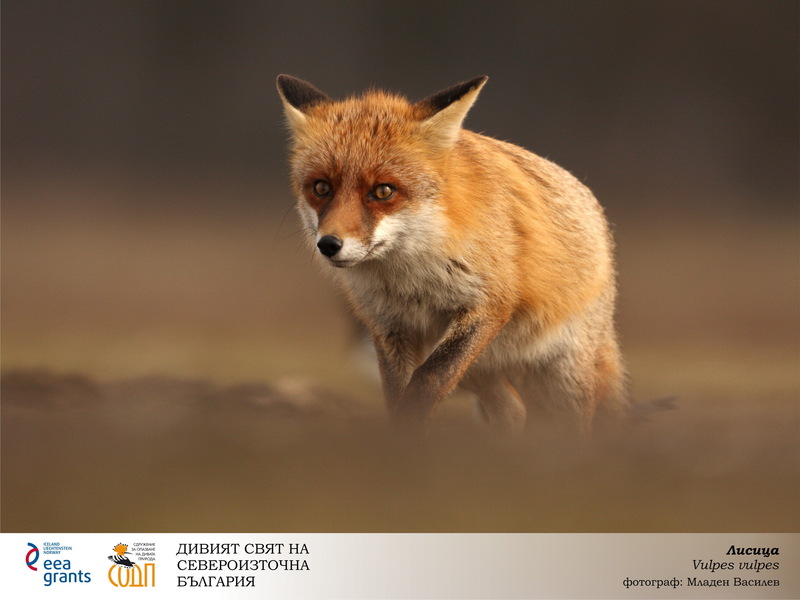 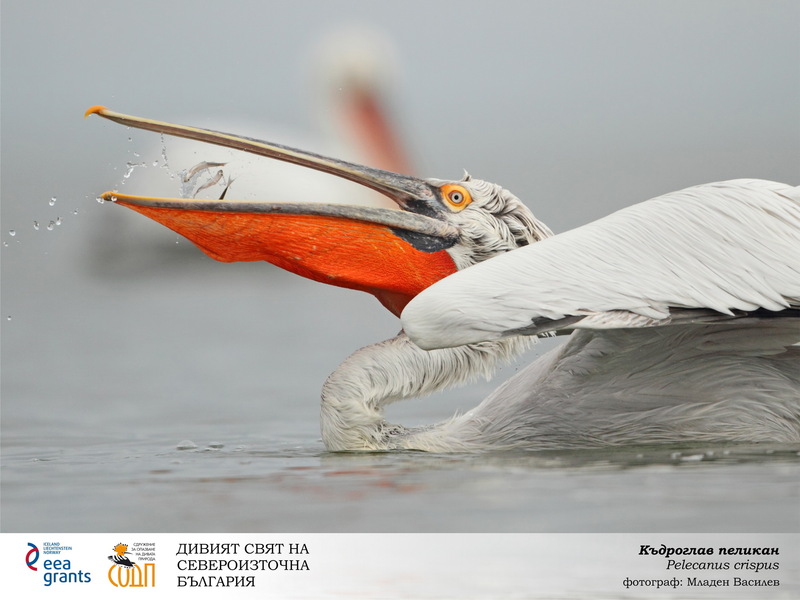 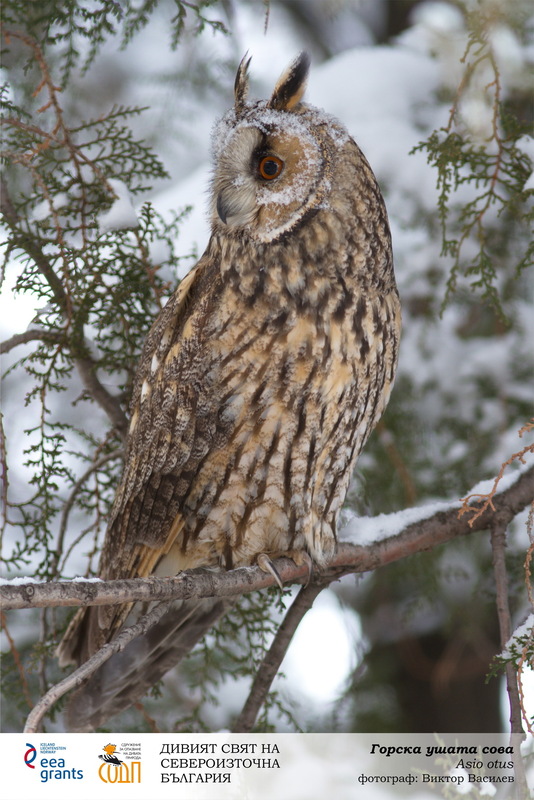 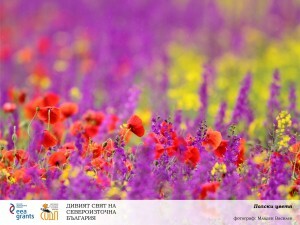 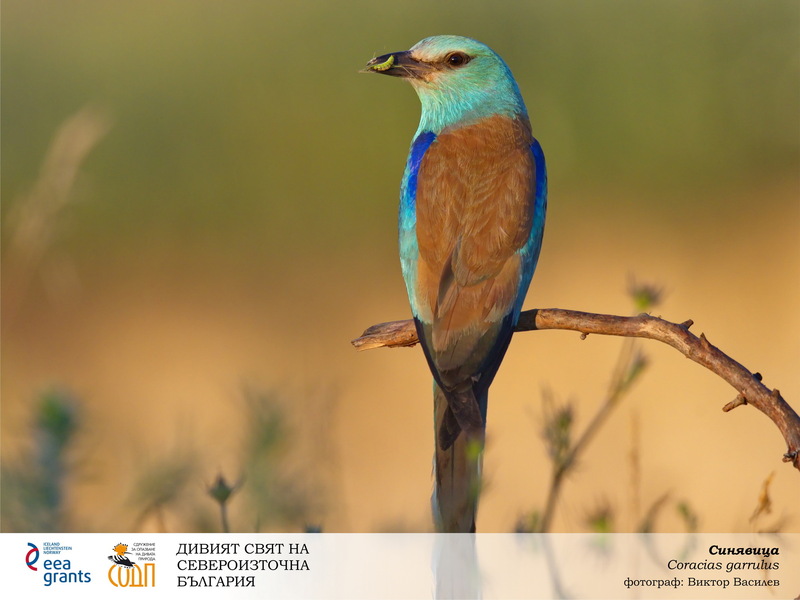 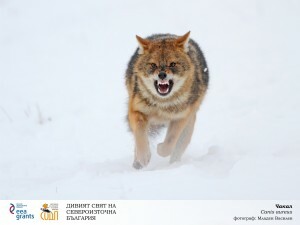 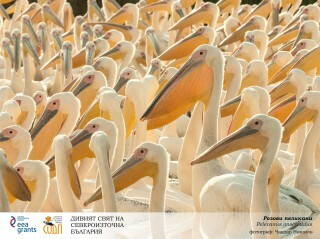 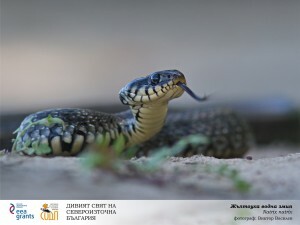 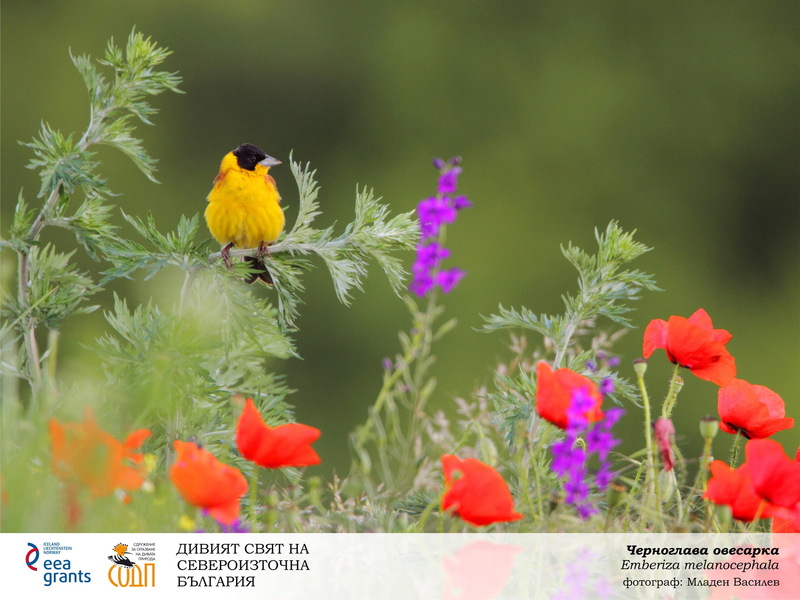 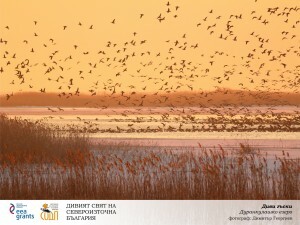 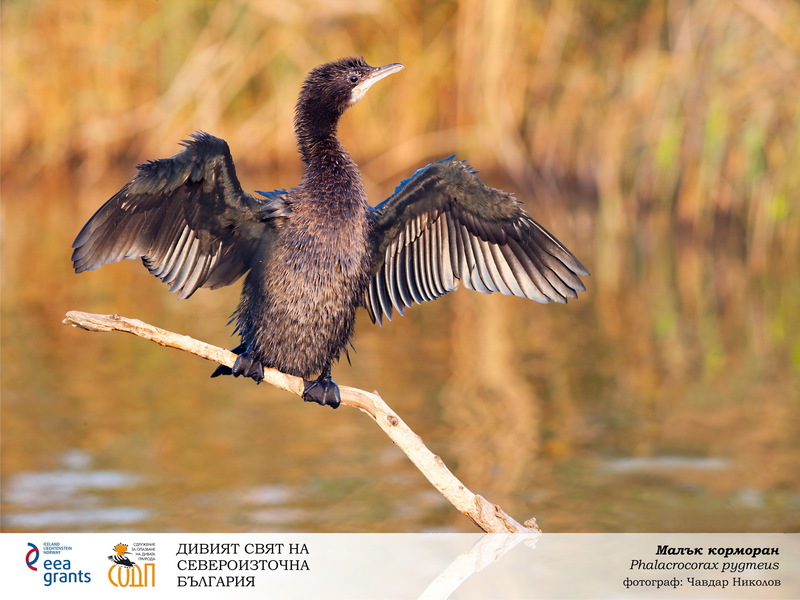 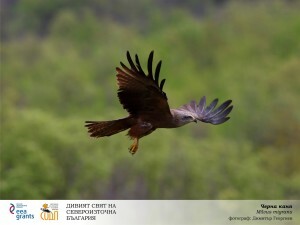 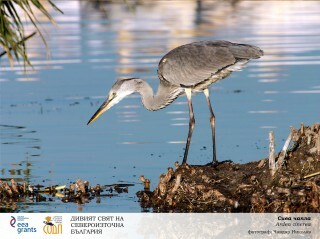 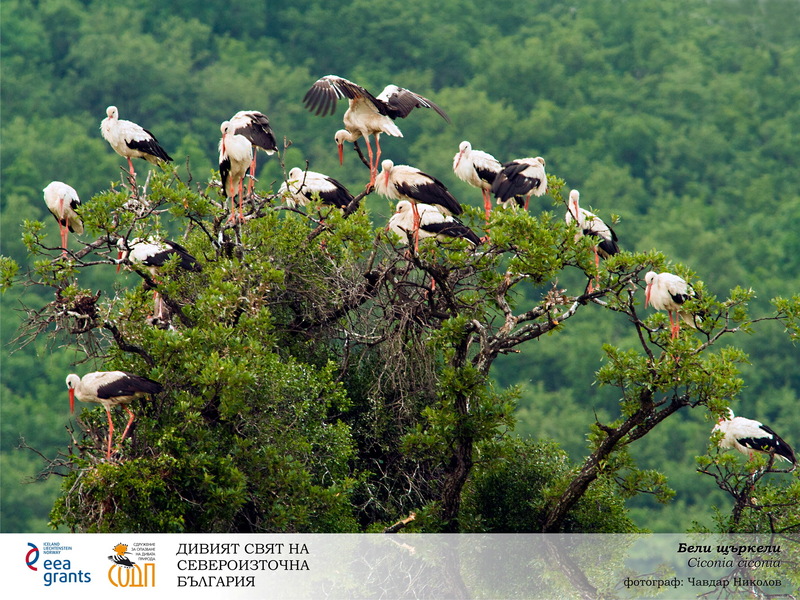 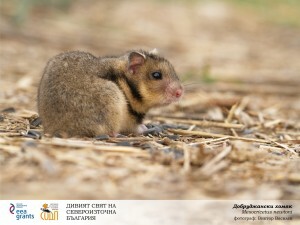 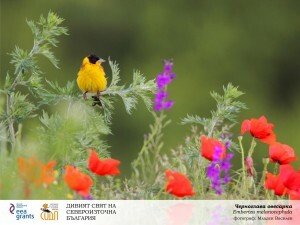 The Wildlife Conservation Society (WCS Bulgaria) presents “THE WILDLIFE OF NORTHEASTERN BULGARIA” – photo exhibition devoted to the birds, the rich diversity and natural beauty of this region, shown through the lens of talented photographers and environmentalists – Mladen Vasilev, Chavdar Nikolov, Victor Vasilev and Dimiter Georgiev. 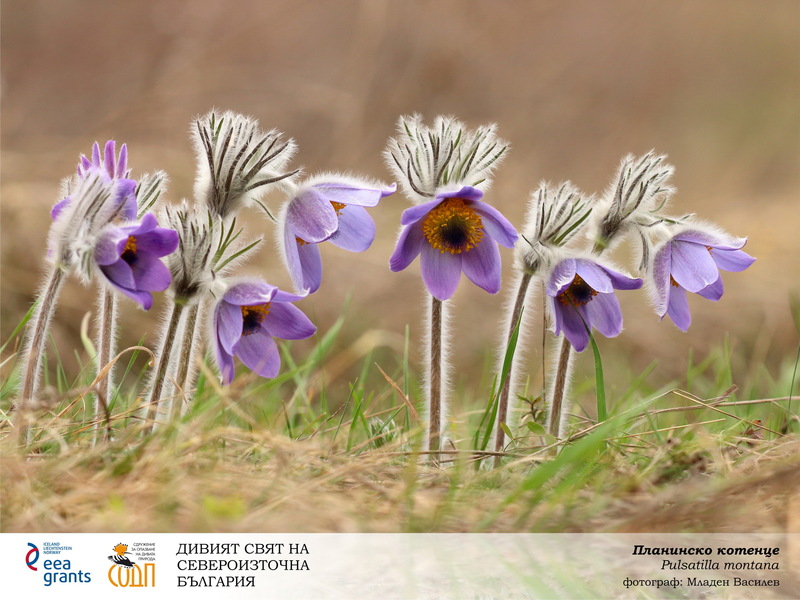 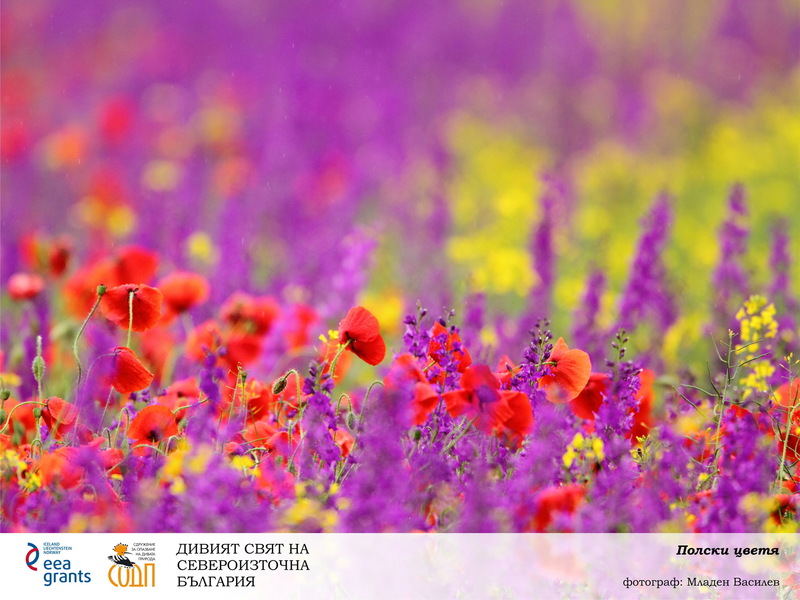 The exhibition was opened on March 18, 2016 at the Photosynthesis Gallery, Varna, bul. 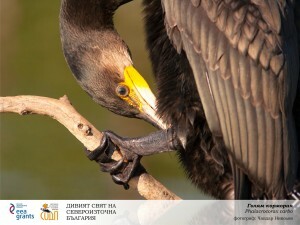 “Knyaz Boris I” 64, where it will remain and can be seen until April 4. 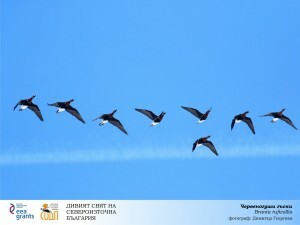 The exhibition is organized in partnership with Photosynthesis and is the final event on the WCS project “Increasing the capacity of volunteers in Northeastern Bulgaria for the implementation of biological monitoring”, which is funded under the Financial Mechanism of the European Economic Area 2009 – 2014 .